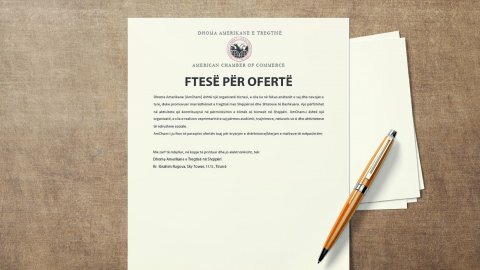 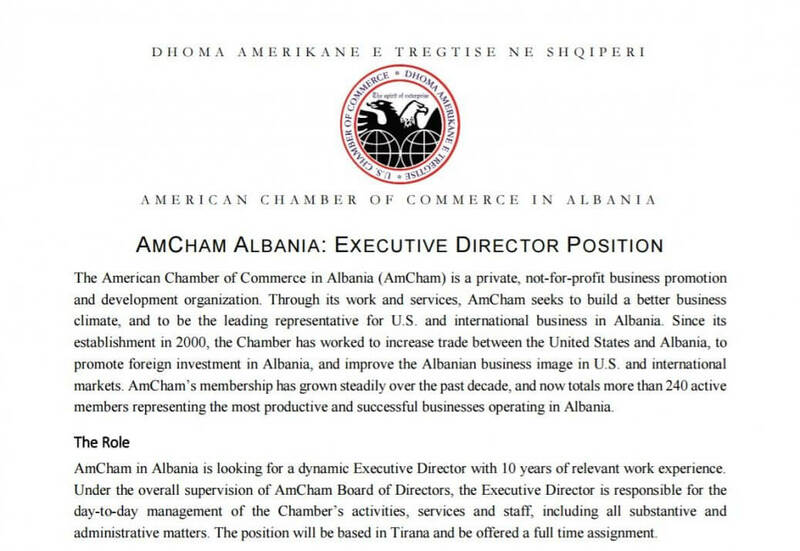 AmCham in Albania is looking for a dynamic Executive Director with 10 years of relevant work experience. 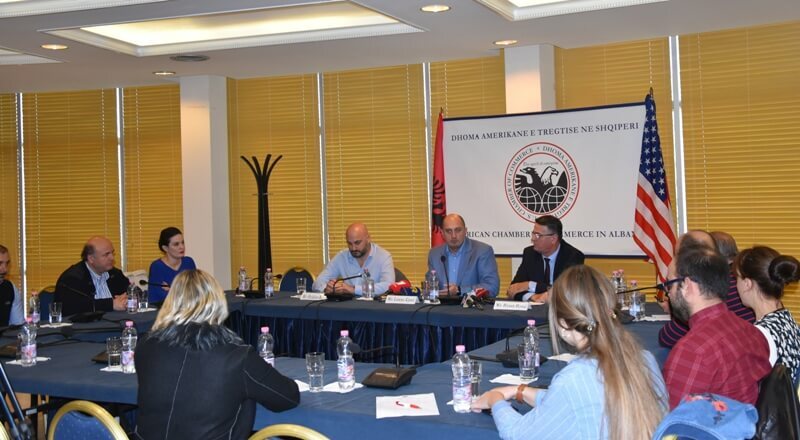 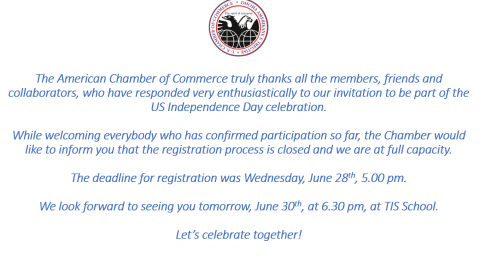 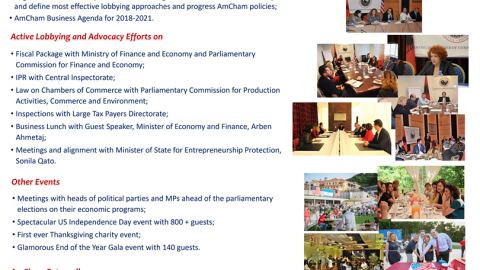 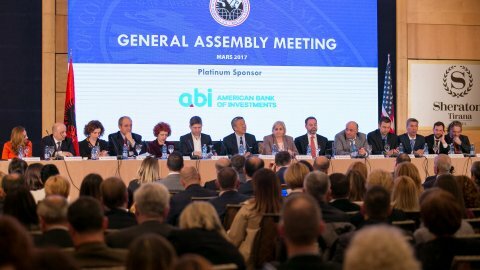 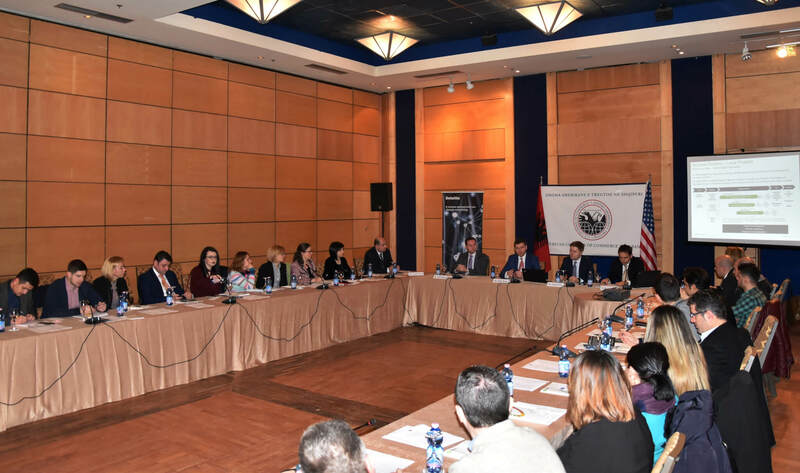 Under the overall supervision of AmCham Board of Directors, the Executive Director is responsible for the day-to-day management of the Chamber’s activities, services and staff, including all substantive and administrative matters. 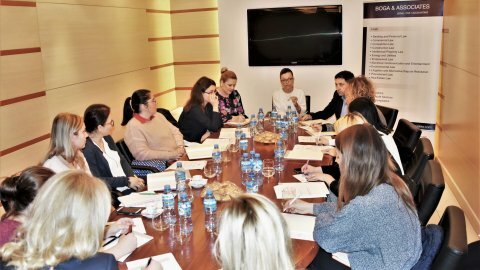 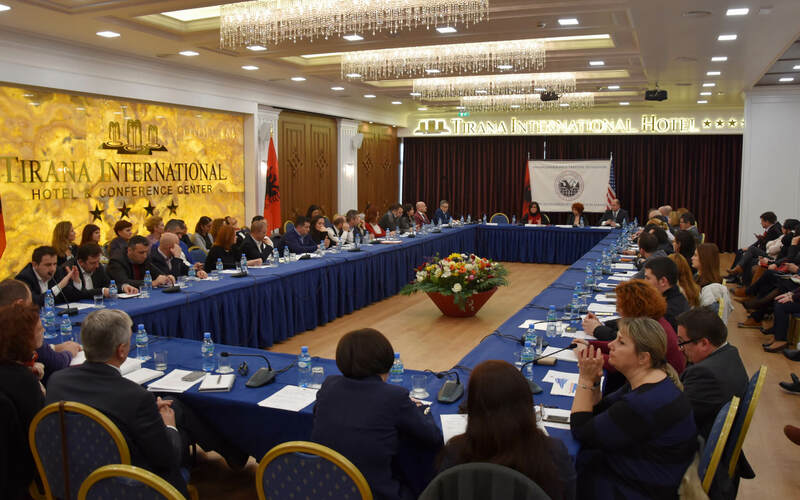 The position will be based in Tirana and be offered a full time assignment.